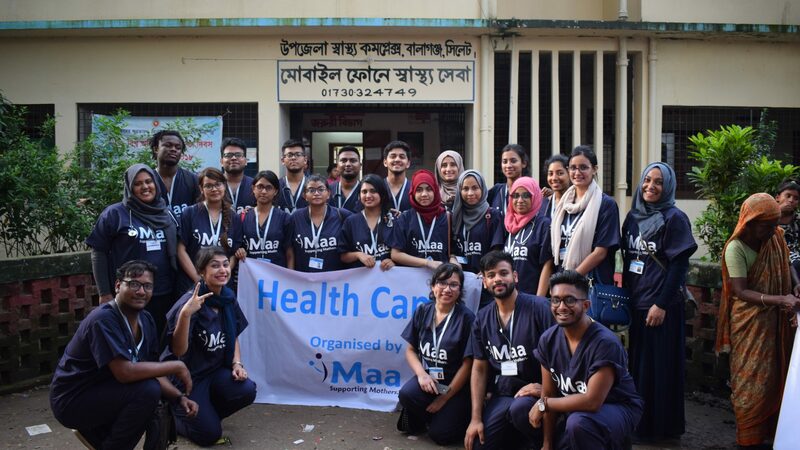 Every year we send students from the UK to deliver maternal healthcare in Bangladesh. 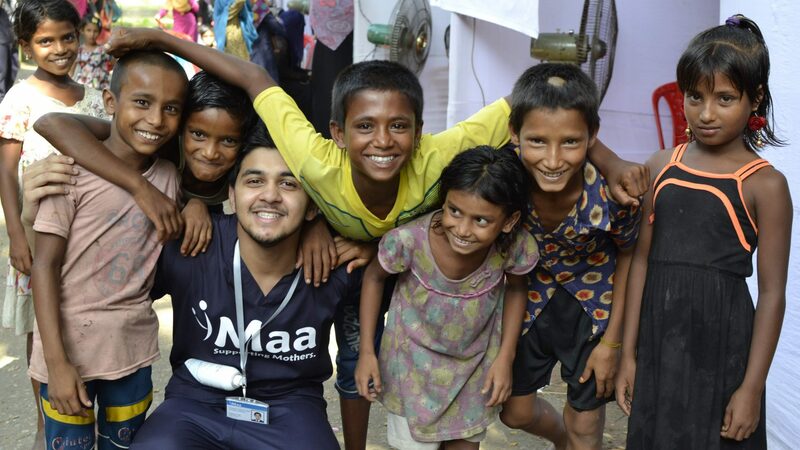 JourneyMaa is our flagship annual project where we send a group of volunteers from the UK to Bangladesh. While there, they set up health camps which check mothers blood glucose, blood pressure and urinalysis scores. 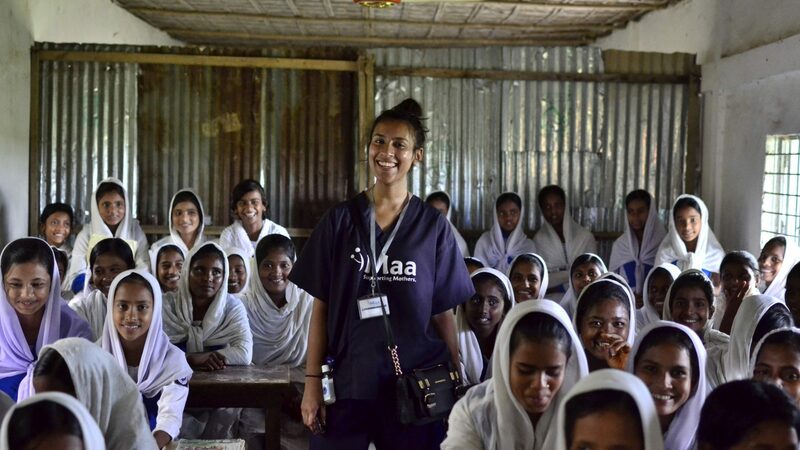 Students and professionals work alongside our Bangladeshi team to help diagnose early signs of conditions such as Pre-eclampsia and eclampsia, women found who test positive are then given the proper treatment and medication to manage future complications. The health camps run during JourneyMaa are followed up every two months by our resident doctors so that mothers can continue to receive care even after our UK volunteers have returned home. This is vital as the women will often have no other treatment during their pregnancy due to poverty, distance or lack of information. As well as treating mothers directly, we hold educational seminars for women and teenage girls. The classes teach them about safe pregnancies, newborn care and also menstrual hygiene. 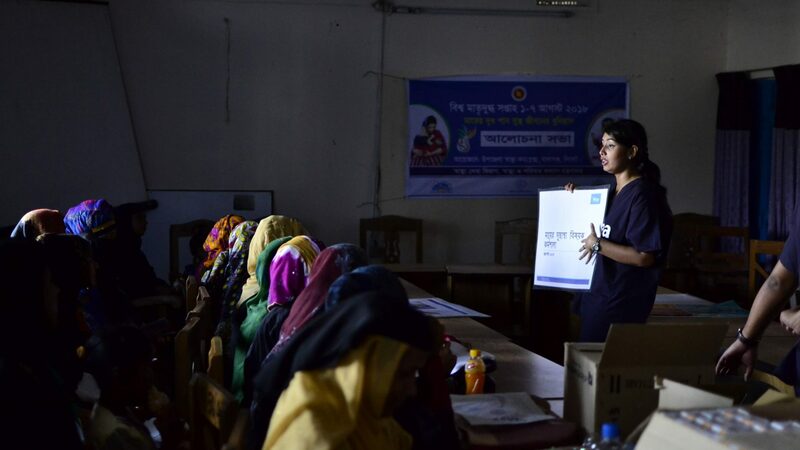 This is essential in places such as Bangladesh as topics like this are often considered taboo, meaning women never have access to the information. By teaching good hygiene before, during and after pregnancy, infections can be prevented and maternal and newborn mortality can be reduced. 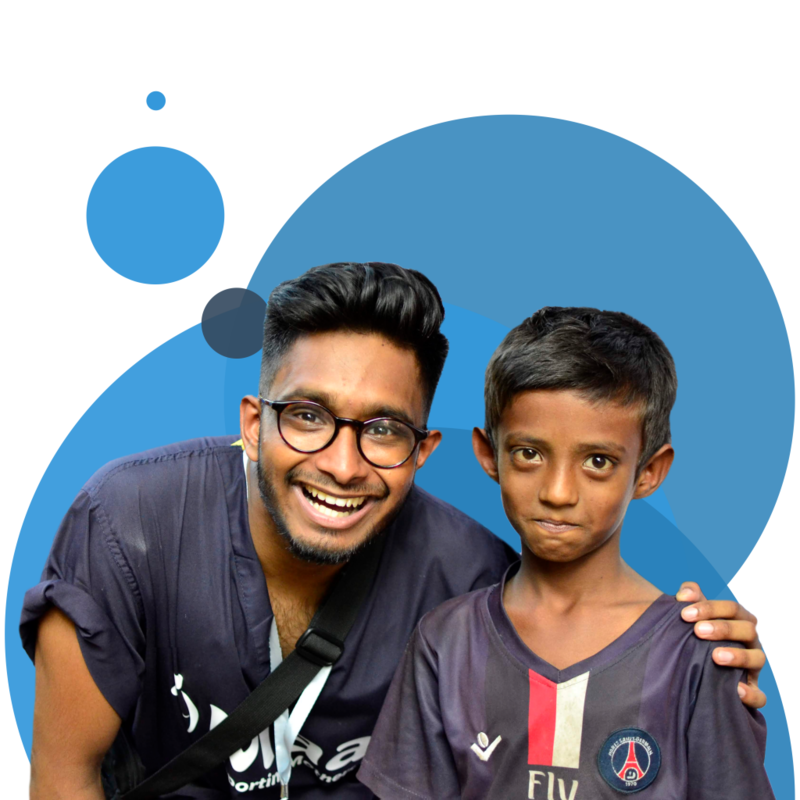 We’ve been running JourneyMaa camps every year since 2016. Each time more and more mothers have turned up with over 400 mothers being treated on our last trip. 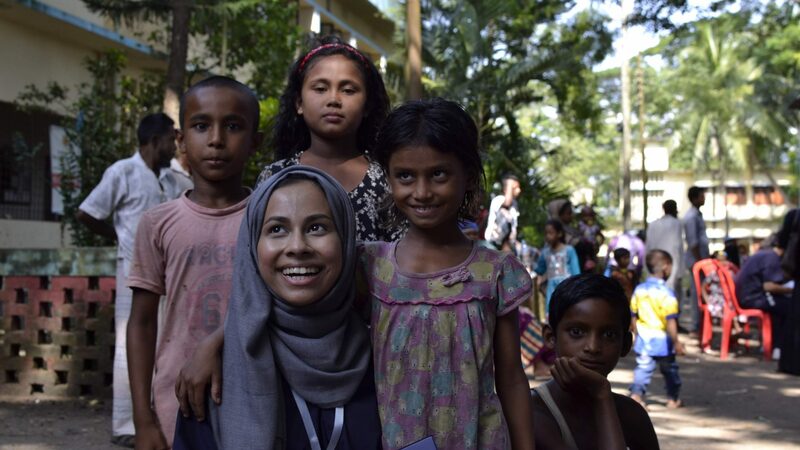 Through our work we hope to close the disparity in care that mothers receive in developing countries like Bangladesh compared to the UK and also empower the next generation too. If you’re interested in participating in JourneyMaa, sign up to our newsletter to be the first to find out when applications open.